Time for another gear review! PAX is one of the most popular names in the crowded portable vaporizer market. They’ve got a lot more prestigious press than my humble blog, with the earliest version hailed as the iPod of vapes for its simplicity. I don’t know if you’ve been around, but some of these things get a wee bit complicated. The PAX was the vape for the everyman- and woman, as you might have noticed the debaucherous debutantes of Broad City puffing on one. 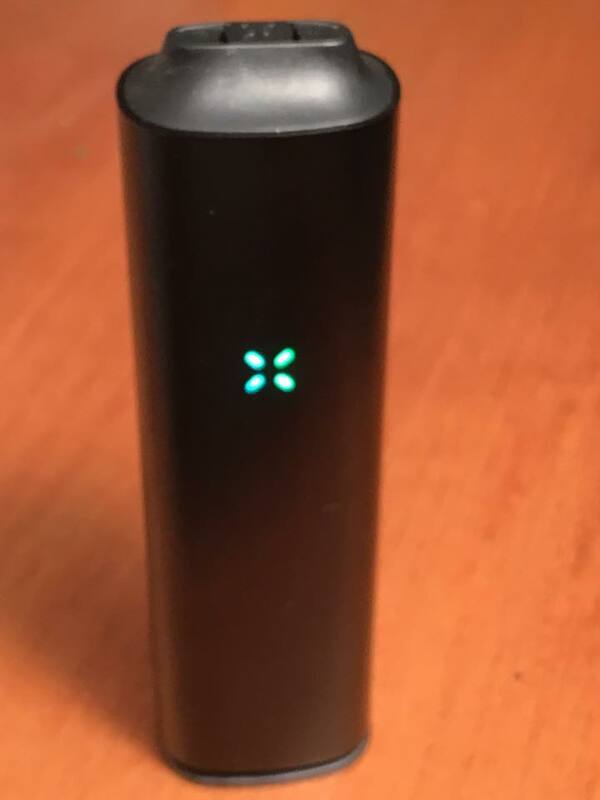 I bought a first gen PAX myself, as several years ago I found out after move-in that there was a strong law enforcement presence in my new apartment community and they were not happy about this stoner upstairs. I needed to obfuscate the smell for my peace of mind, so I sunk $250 on my first vaporizer (and another $80 on a Space Case that could grind it down fine enough to work in the PAX). It was OK, but it went through a fair bit of material and I didn’t think the effect was as strong as what I could achieve by smoking. That was a knock on most portable vaporizers available at the time, they just couldn’t deliver the potency that a desktop unit could. After a couple weeks, I tossed it in in the closet and went back to smoking in paranoia til the end of my lease. That was, like, four years ago. I’d heard so many good things about the new PAX 3 that I made a beeline for ’em at the MJ BizCon in Vegas, where they had an engraving station set up so you could declare which Stranger Things heartthrob you want Nancy to hook up with (#Team MindFlayer, woo!) or, like, your logo, I guess (yaaawn). Anyway, I was ecstatic when PAX agreed to send me one to try out. I’ve been using it for a few weeks now. From the outside, it doesn’t look like anything’s changed since the original, stealthy design, but PAX 3 has some serious upgrades. First off is temperature control, which you manage through the PAX app. 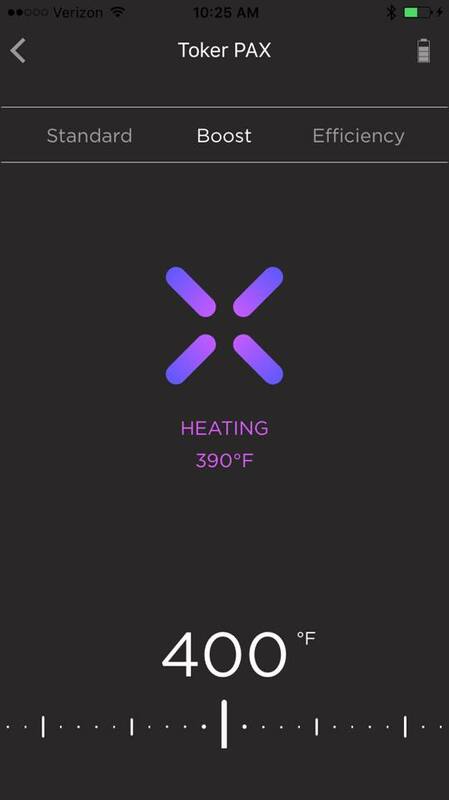 The first gen had three heat settings; now you can set it to the exact temperature you want. Why is that important? Because the effects of different cannabinoids and terpenes are released at certain temperatures, so this capability is ideal for medical use. The lower temps don’t really do it for me- around 380 degrees I feel somewhat medicated, but it doesn’t affect my mind as strongly as I require. 400 degrees is better to start, moving up to its maximum of 420 degrees as the vapor diminishes. The higher heat provides a more classic mental stone. Even at these high temperatures, though, I notice that I’ve got a little green left when I open the oven lid, so you probably want to pack it a little under what you think is full. Temperature control is just the start. PAX 3 has several modes you can set that alter the experience further. If maximizing your stash is the goal, there’s an Efficiency setting. If you want to keep it on the DL, Stealth mode will tell the lights to chill. The Flavor setting is going to be more applicable if you also keep it on a low temperature- at the high temps I vape at, the flavor is going to get wrecked. There’s some other settings, but the one I like to use is Boost. 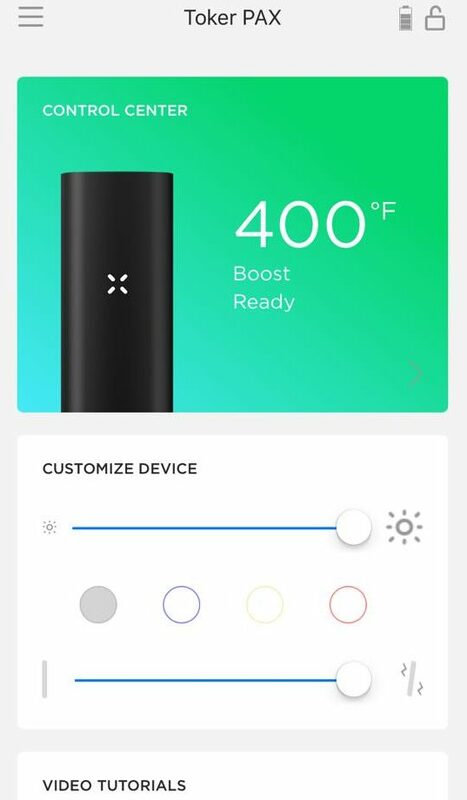 This mode ramps up the temperature as you vape, provides more oomph than Standard mode and increases the amount of time the PAX 3 will idle before cooldown begins. My tolerance has gone up a lot since the first PAX thanks to dabbing, so a full oven pack is good for me these days. 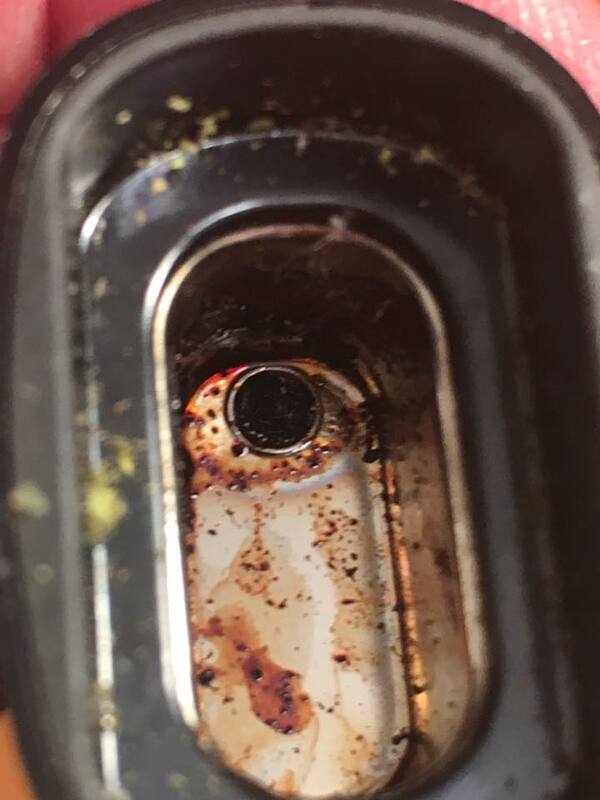 If you find it’s more than you want to vape in a single sesh, no worries! The new PAX 3 has a half-pack oven lid you can use instead. Oh, right, dabbing! 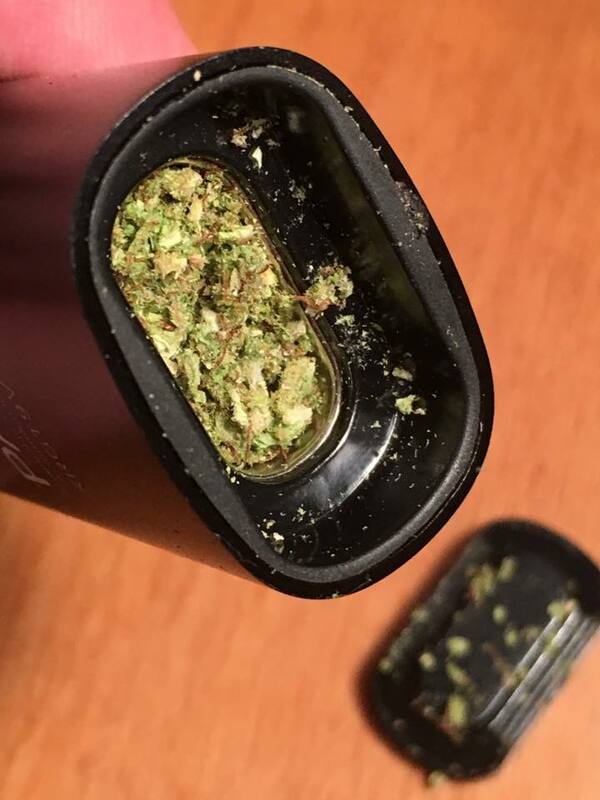 PAX 3 also has an oven attachment just for concentrates. While it isn’t as strong as actually taking a dab, I think the PAX 3 provides a superior experience to your average wax pen- just make sure to set the temperature to maximum. The high feels clearer than what I typically get from a pen and affects my body to a greater degree than a dab. Plus it’s really easy on the lungs. 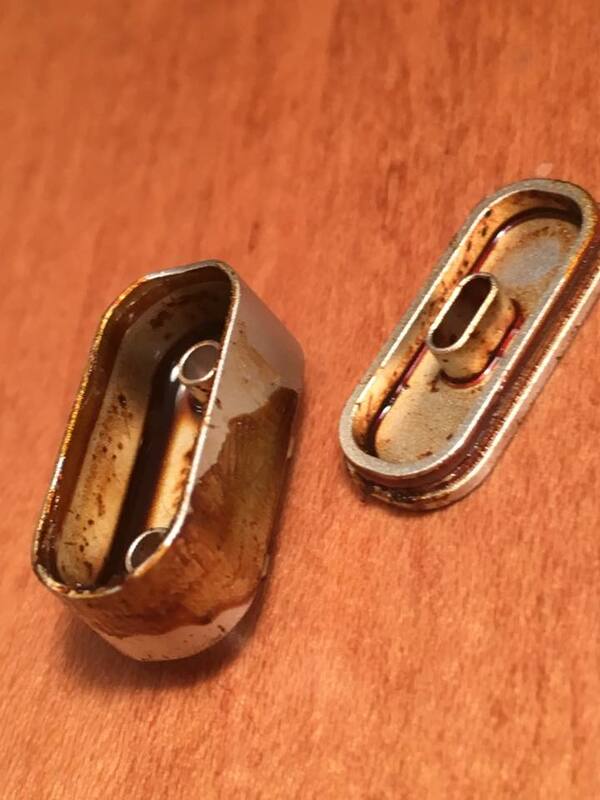 The downside to the concentrate attachment is that it requires frequent cleaning, even using a conservative amount of shatter. This was, like, 5 uses and it was gunky. An overnight alcohol soak cleaned most of it. The PAX 3 is the fulfillment of the first gen’s promise, just as the prophecies foretold! I love having a stealthy, portable vaporizer that can actually get me medicated along for my adventures- one pack of flower and a bit of shatter in the concentrate attachment and I’m good for hours. It’s much less cumbersome than my desktop vape and I’ve often chose it over smoking at home, but I can’t use it to judge flavor for my flower reviews. My only actual complaint about the PAX 3 is that at high temperatures, the mouthpiece gets uncomfortably hot by the end of my sesh. Overall, though, it’s so easy to use, easy to clean, and potent that we can overlook this minor flaw. PAX 3 has earned the Gentleman’s recommendation. Concentrate, Flowers, Gear, Marijuana Business. Bookmark.